Ursus Snowpark offer to freestyle passionate a dedicated liftpass only for who like to shred the park. Ursus Snowpark liftpass allows access on Grostè cable car 1°+2° line, Grostè and Rododendro chairlifts, plus one ascent a day on Boch chairlift (the day ticket can be bought only at Grostè ticket office). 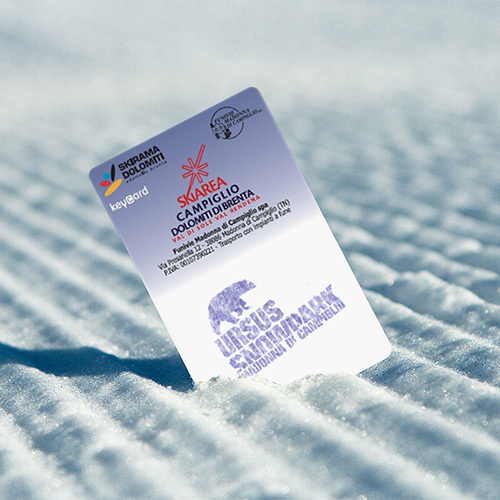 Ursus Snowpark seasonpass can be at 5 Laghi ticket office. If you like to enjoy not only the snowpark but more than 150km of slopes in the Skiarea Campiglio-Val di Sole-Val Rendena, here all the prices.